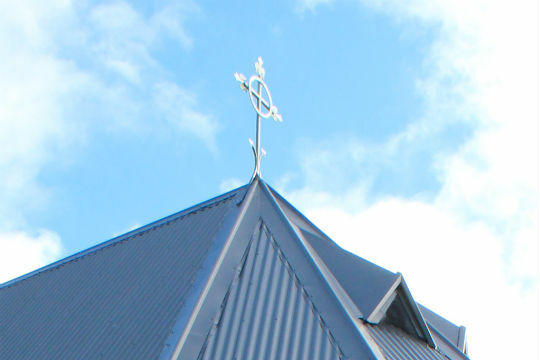 We understand how important churches and public facilities are for every local community. From Heritage listed churches and buildings, to halls, pools and sports facilities, the team at Carus have the skills and experience to complete your next painting project. Our tailored solutions are designed to work for you, with minimal disruption to your day to day operations.